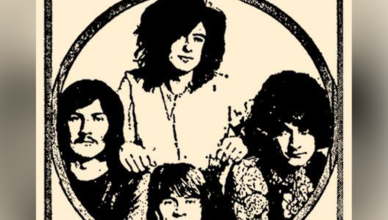 With the aid of loyal listeners, we count down favorite Led Zeppelin songs. Three per day, starting with Nos. 15, 14 and 13 today.